Chapter Seven: Stage Two which is “Health Food Rocks” and the Harm Reduction Technique: Marinate Your Steak. The author says when you marinate read meat for about 30 minutes you’re breaking down the fats and proteins, making the meat more easier to digest. Her suggestions for a marinade are apple cider vinegar, lemon juice, wine, or tomato juice. I know that is true because I started having bouths of depression after losing my husband in January, and then when I lost my dog in September. It was hard being in the house by myself most of the time. Patches was a big comfort to me, and then she was gone too. Exercising did help once I started caring enough to do it. This book is in the top 3 of all the health/fitness books I’ve ever read, and my favorite one of 2015. But to tell you the truth, I went through it too fast. I’m keeping it within easy reach so that I can read it again and go through it more slowly. I’ll probably read it a few more times actually. I want to let everything really sink in. I’m very glad I read this book. I think anyone inerested in their health would like it too. The year is 1984. I was fresh out of massage school… a ripe 19 years old. My cousin worked for Belkin productions, the company that promoted Rock Concerts in Cleveland. One day she called me and said, “ Cuz, such and such, the biggest name in rock n roll at the time, is coming to Cleveland and they want massages. I volunteered you.” I was in a state of shock, but gladly accepted the offer. Weirdly enough, I was not nervous or overly excited. I felt I would be great for the job.I arrived at the coliseum with my massage table in check, but I was secretly looking forward to the massive parties back stage. To my dismay, the backstage seemed quite quiet. All the artists were in their private dressing rooms and keeping to themselves. I was taken to the catering hall and noticed that there was a completely organic and vegetarian spread. In those days this was very rare and unheard of. Whole Foods was not a household name. I also noticed there was not an ounce of alcohol backstage. The most intoxicating beverage I could find was Coca-Cola. Wives had taken the place of the groupies. The Myth was shattered! I will never forget that night as I saw the power of music to elevate the energy of a theater to a higher vibration. It is no wonder that some people feel that going to a concert can be like a religious experience. I decided Rock’n’Roll would be one of my religions too! It would blend very well with my Catholic upbringing. Catholics revere saints. So, why not add a few like Jimi Hendrix, Patron Saint of the Wa Wa Pedal; Santana, the Archangel of Long Instrumental Grooves; Keith Richards, Holy Father of the Rhythm Guitar: and of course Our Lady Madonna. Dr. Gabrielle Francis has been practicing natural medicine for more than thirty years. 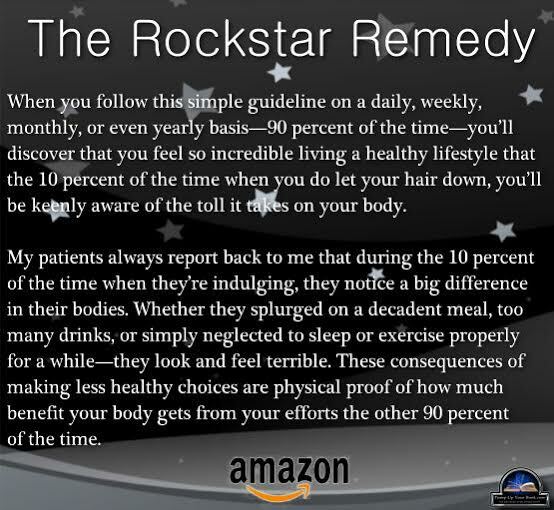 She is a Naturopathic Doctor, Chiropractor, Acupuncturist, and Licensed Massage therapist. 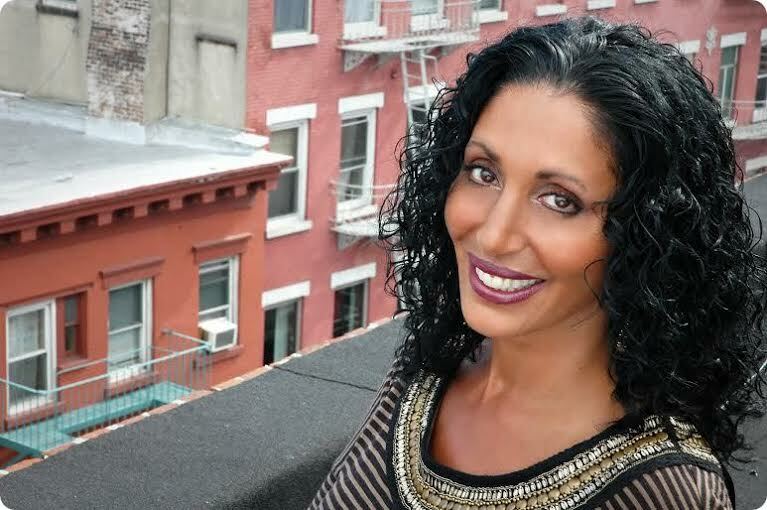 Dr. Francis currently practices in New York City as The Herban Alchemist. 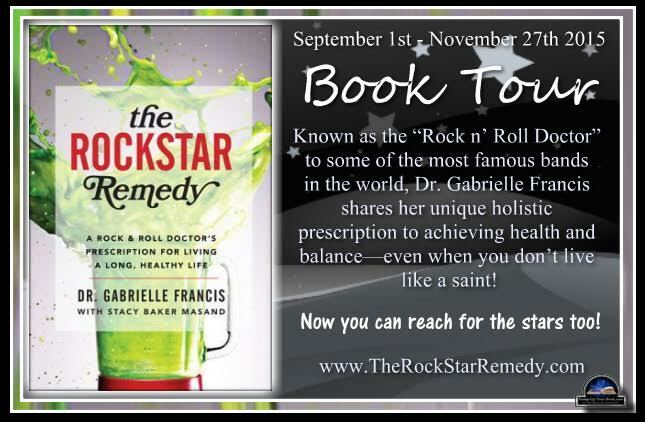 She also operates Backstage Alternative, which is her natural medicine road show that provides chiropractic, massage, acupuncture, nutrition and herbal remedies to performing artists on tour. Stacy Baker Masand is a health, fitness and lifestyle editor whose work has appeared in magazines such as In Style, Marie Claire, Self, Shape, Fitness, DuJour and Women’s Health. 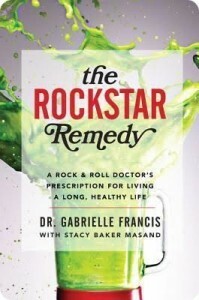 She’s co-author of New York Times bestseller Your Best Body Now. Stacy is currently developing projects for both small and big screen. 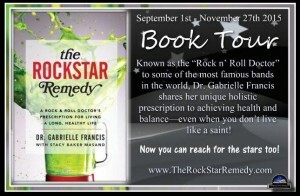 Their latest book is the health/wellness/rocknroll book, The Rocstar Remedy. I really like the sound of this book. 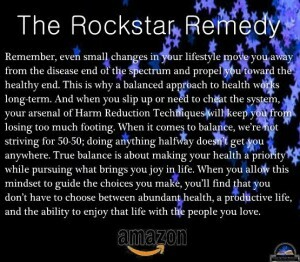 Having had some issues with my liver this past year I have modified my diet and looked to more natural methods to heal my body. This is one I will be putting on my library list today. This sounds like a really different kind of book. Interesting. Thanks for the great review. 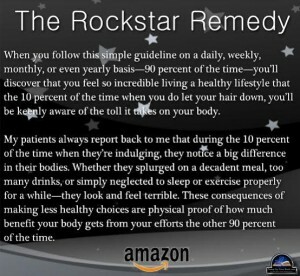 This sounds like a terrific health book, Vicki! Exercise certainly helps me to feel good! And I know that nutrition is very important to well-being as well. I will keep this book in mind. Thank you for this wonderful review.